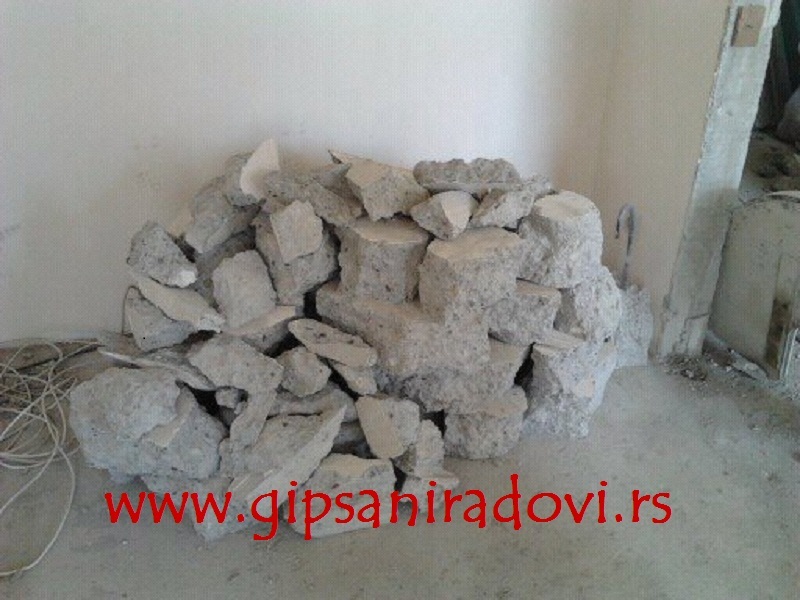 Wall cutting and demolition are common procedures when adaptations are made in compliance with architectural plans. 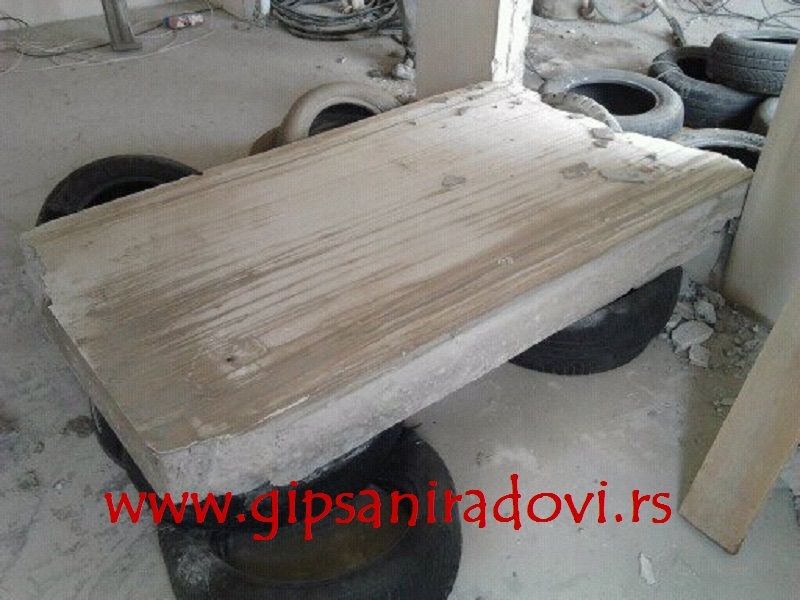 These photographs demonstrate how wall cutting and demolition are accomplished using a hydraulic wall sawing system, with widia and diamond disc for cutting concrete. The benefits of the system are reduced vibrations and noise, which in turn makes sure we keep the structure in balance and our neighbors happy. In addition, it makes door and window installation and many more final tasks faster and easier. As soon as the concrete canvas is out, demolishing the wall and grinding starts, and finally, the debris is taken to the nearest landfill. 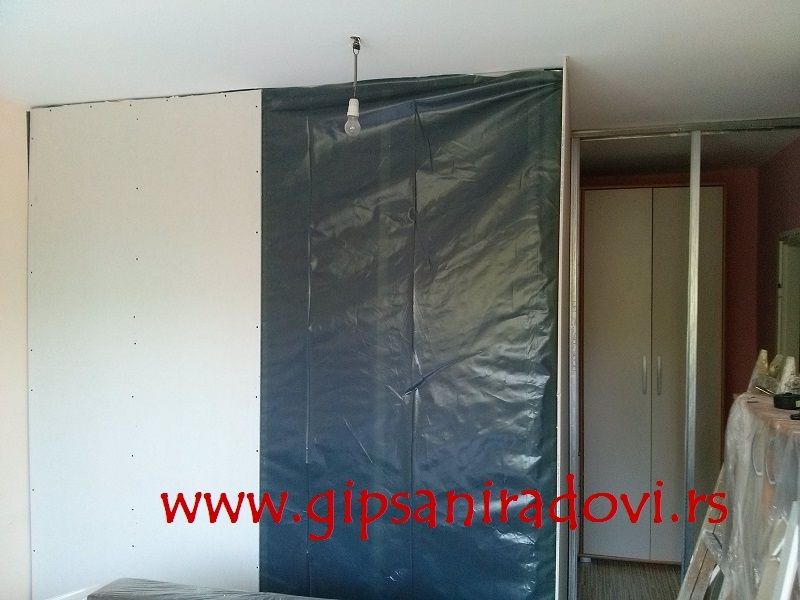 We often do partitions when a customer needs to convert their two-bedroom flat into a three-bedroom one. If they were to build a new room, it would cost more time and money than rearranging the walls and getting another room. 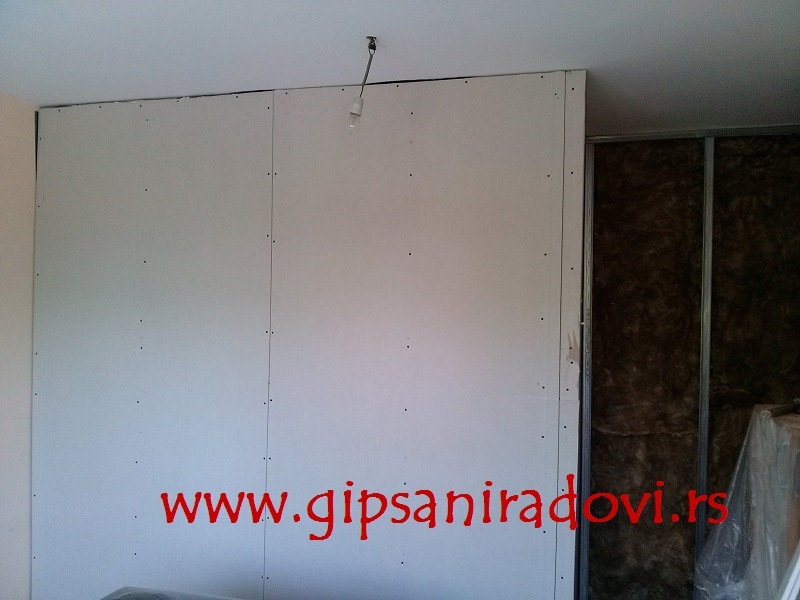 The stud bay between plaster walls is used for installing electrical wires and plumbing, as well as mineral or stone wool, which are commonly used as heat and sound insulation. 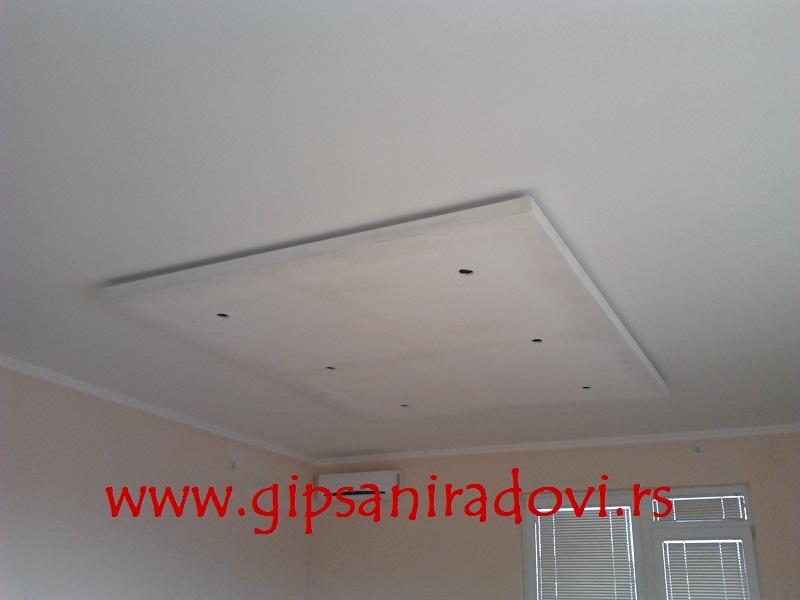 It can be installed by using an appropriate metal construction, bolted with bolt anchors into the existing walls, floors and ceiling, and then the necessary insulation and installations are put in place. 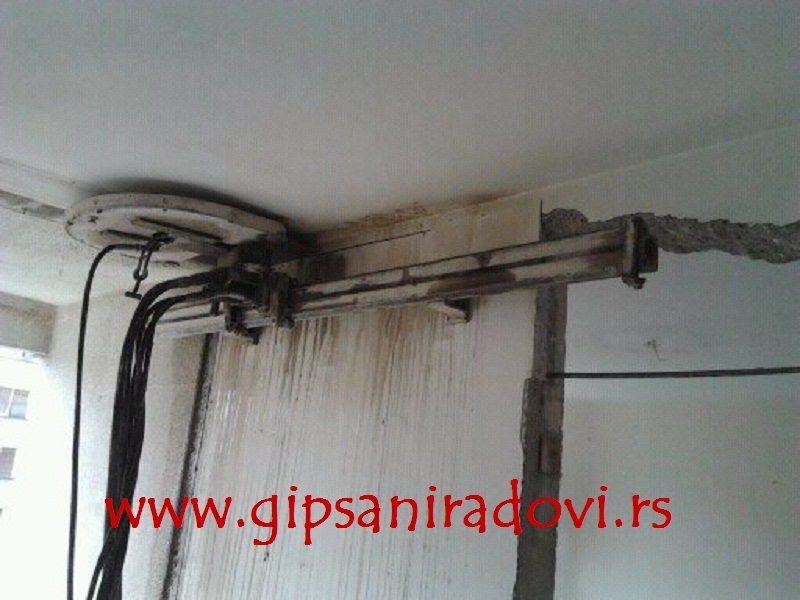 Next, gypsum boards are screwed onto the steel construction. 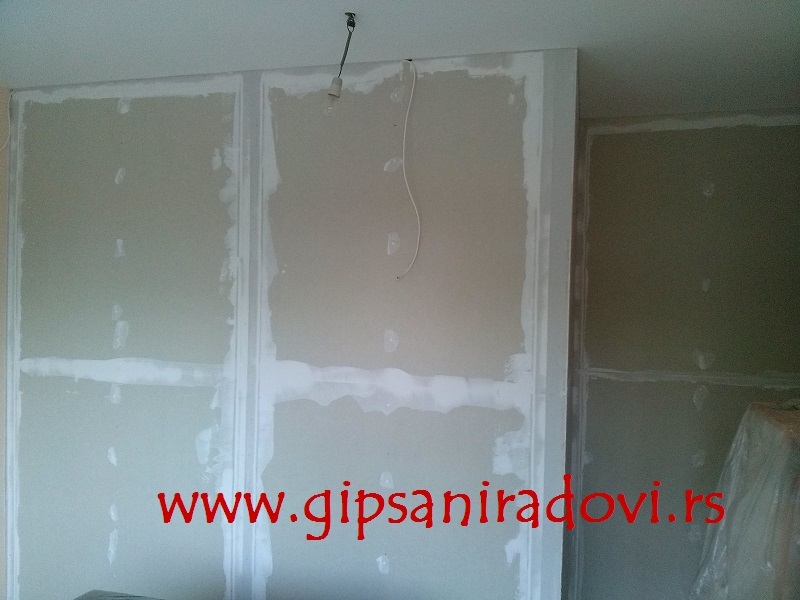 Gypsum board joints, as well as the joints where the board and the wall meet, are now filled with joint compound in order to prevent cracks. Thus prepared, the wall is ready for finishing services of skimming, painting, and ceramics and paper hanging. Similar procedures are carried out when lining the walls, usually on the outside in order to achieve better thermal insulation. Suspended ceilings are most often installed to reduce the ceiling height, conceal wiring, or as decoration. Plastered ceilings can be insulted with mineral wool, resulting in lowered heating costs (better thermal insulation),increased acoutic protection up to 8dB (air cavity layer under unplastered ceiling) and increased fire resistance. It is relatively quickly installed, adjusted, and does not add to the static load of the structure. Decoration options are virtually unlimited. 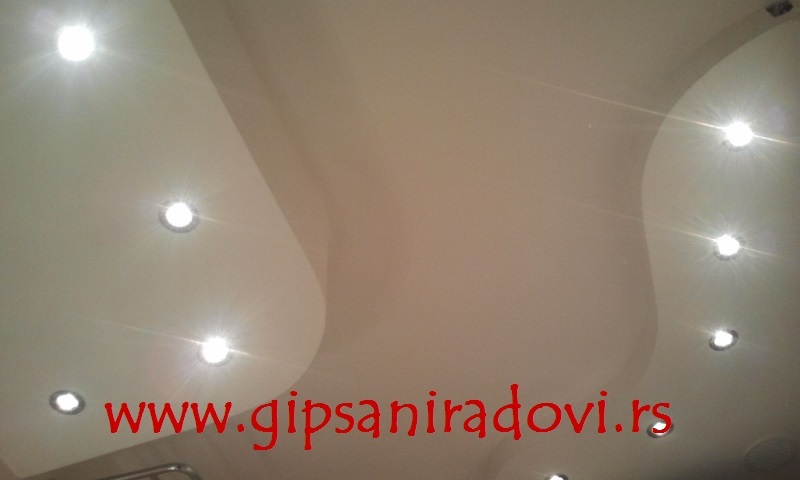 Ceilings can have varied shapes (curved, circle, ellipse, etc) and sizes, two or more cascades, waves, arches and vaults; or be completely flat. In addition to being decorative, suspended ceilings are practical because they can hold HVAC and lighting systems. When combined with appropriate lighting (hidden lighting, starry skies, light fitting, etc), suspended ceiling can be a key factor in increasing the aesthetics and can define or emphasize certain areas of the room. The wealth of the options means that sky is the limit and that almost anything you can imagine, we can create. 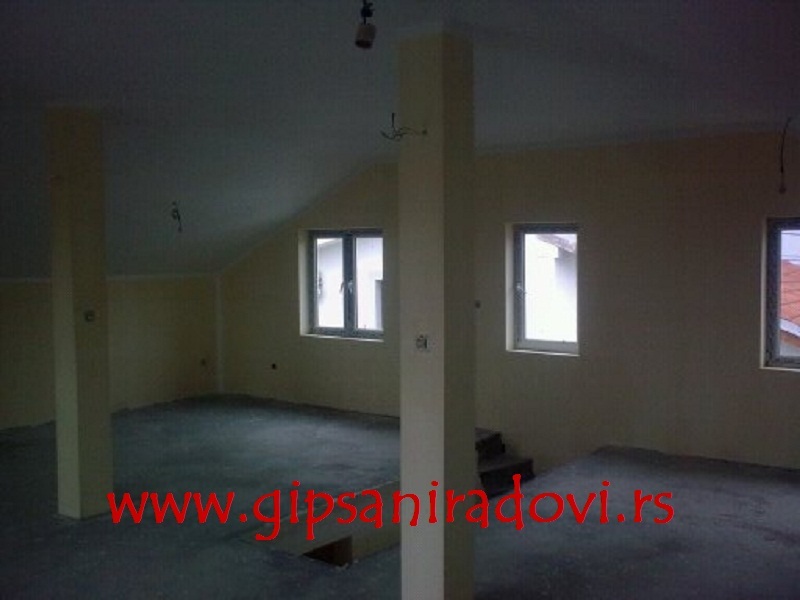 This is a classic example of how unutilized attic space can be converted into a functional housing unit. The photograph shows an attic where the walls, slopes and ceilings have been covered by plasterboard panels, mounted on a metal structure. For insulation purposes, 10 cm thick stone wool has been used, with foil as is a vapor barrier.